Although I refer to Astro Panel as a plug-in, it's actually a Photoshop extension, and it's accessed from the Photoshop menu choosing Window>Extensions>Astro Panel 2.0. We reviewed a similar plug-in a couple of years ago called Orion from Milky Way Hunters, but Astro Panel 2.0 has a more extensive feature set. Normally, Milky Way and deep sky photography involves a lot of fiddling with an image, making masks, and endless tuning of colors, reducing noise, and trying to increase dynamic range. Astro Panel 2.0 does all these things, but from its main control panel, many of these procedures are one click. There are tools for fixing stars, reducing stars to show underlying nebula, image correction, reducing light pollution and gradients, sharpening, noise reduction, and color balancing. Photoshop and Lightroom can achieve many of these things, but only through multi-step methods that are time-consuming and can be frustrating. Astro Panel 2.0 makes these operations fairly easy, and there are multiple undos and re-dos that make the process easier. Rather well. I have a large collection of Milky Way photos taken out in the clear desert air. I reprocessed my raw files using only Astro Panel 2.0, without using any of the normal tools I used in Lightroom, like dehaze and clarity. In all cases, I was able to make, what were to my eye, better images using Astro Panel 2.0. I started by neutralizing the color of the sky; with another single click, I was able to remove some of the often seen green sky glow. 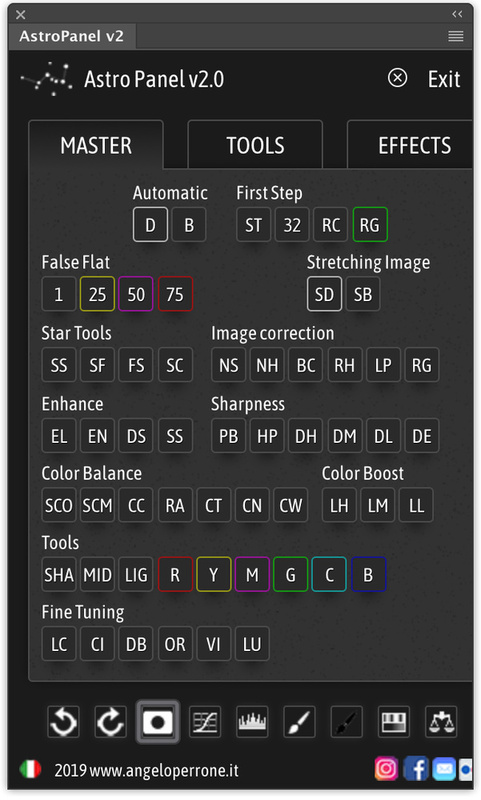 Another click expanded the dynamic range, and yet another click increased the saturation of individual stars. You can see my quick results below and compare it to my original unprocessed file. That's a pretty basic edit, and there's more to do, but it gives you an idea. Also, I did not play with the gradient and light pollution tools.You can go further with this software, getting into more complex masks, manipulating individual colors, and adjusting curves, to name a few. Some users will enjoy just using the automated features, which work well, some will explore more complex operations once they are comfortable with the control panel. Since the software puts most changes on a new layer, you can play with the opacity of the effect to adjust to taste. 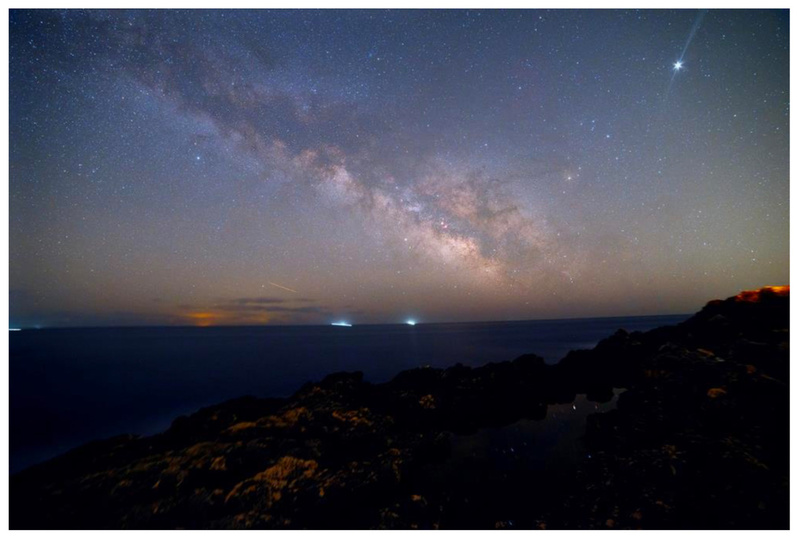 Here's a more complete example of Milky Way editing with images courtesy of the plug-in author, Angelo Perrone. It's a dramatic transformation, and most editors will find that Astro Panel 2.0 can get the image into good shape faster than with most other methods. There are some drawbacks to the software. The author, Angelo Perrone, is Italian, and while documentation is provided in an English FDF file, his video tutorials are in Italian with no subtitles. There's plenty of depth in the English manual, but I'd love to see some narrated examples of the trickier operations. The other issue, and I really hate this, is that every two weeks, you have to re-log into the software if you haven't used it, providing your username and password. As a person who struggles with the hundreds of passwords I have to use in my daily computing life, this is a real pain, and in my view, it's a needless bother. It's just security gone overboard. I don't have any other software that works this way, although some software does do random checks at times; even Adobe does this, and I hate that too. Still, Astro Panel 2.0 does what it advertises. Most of the commands on the panel are abbreviated, but if you hover your mouse over them, they identify their purpose. I've been going through a bunch of old Milky Way Raw images and really like the results. 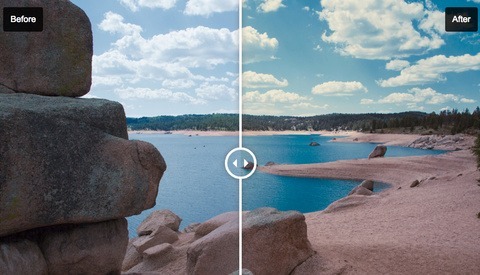 Astro Panel 2.0 also works with landscape photography and can improve skies and dramatically enhance colors. 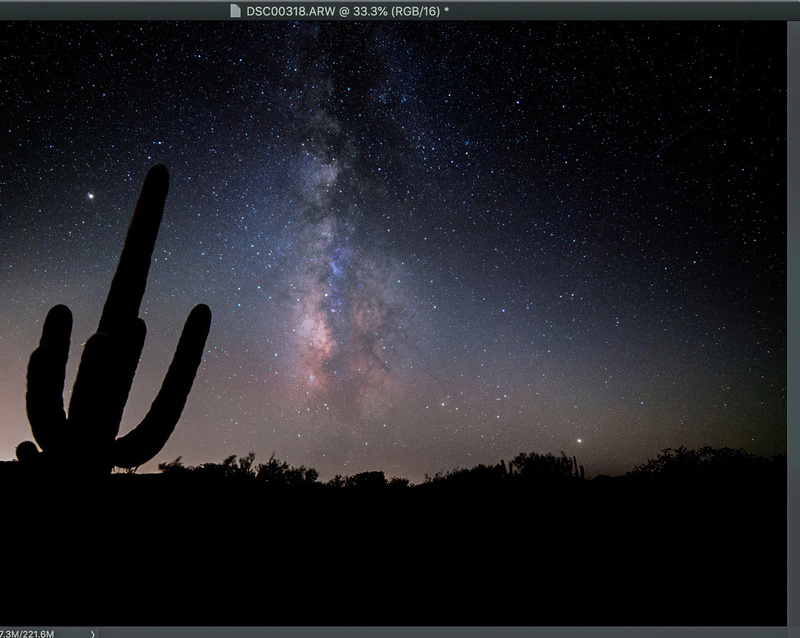 I'm using it only for astronomical images, but at some point, I'll see what it can do compared to Lightroom or some of the Skylum products like Luminar. 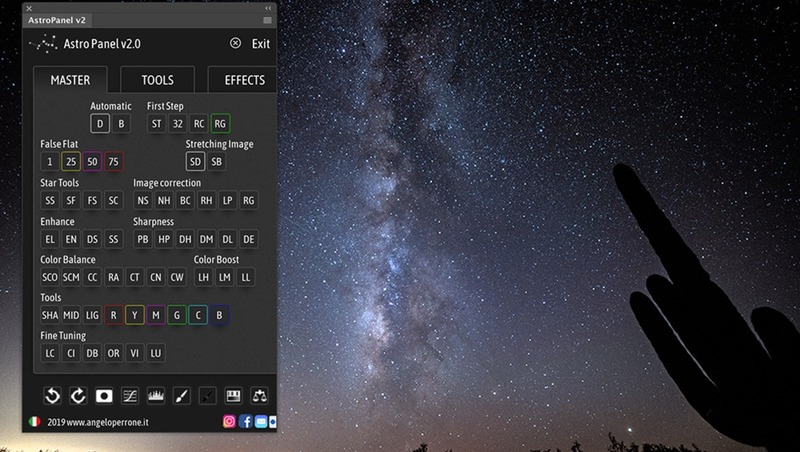 If you are doing astrophotography, I think Astro Panel 2.0 should be in your Photoshop bag of tricks. It speeds up processing greatly and has a good deal of power beyond the one-click features. 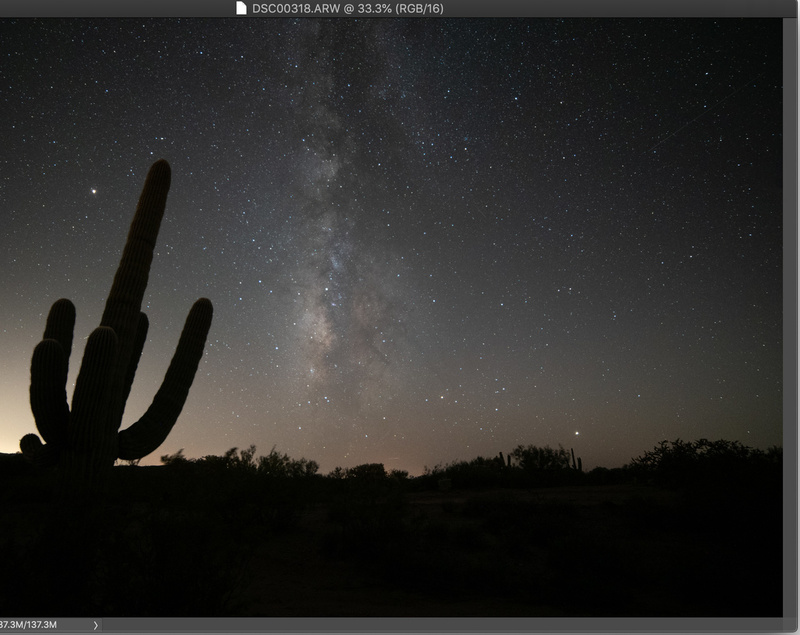 If you are willing to spend a little time learning how to use Astro Panel 2.0, you'll likely be rewarded with excellent images in a lot less time than with the more traditional processing steps. Astro Panel 2.0 is $35.15 in U.S. currency. Thank you for the info Mel! Hi Royi, There are video tutorial about Astro panel and from next week will arrive video tutorial in english language. 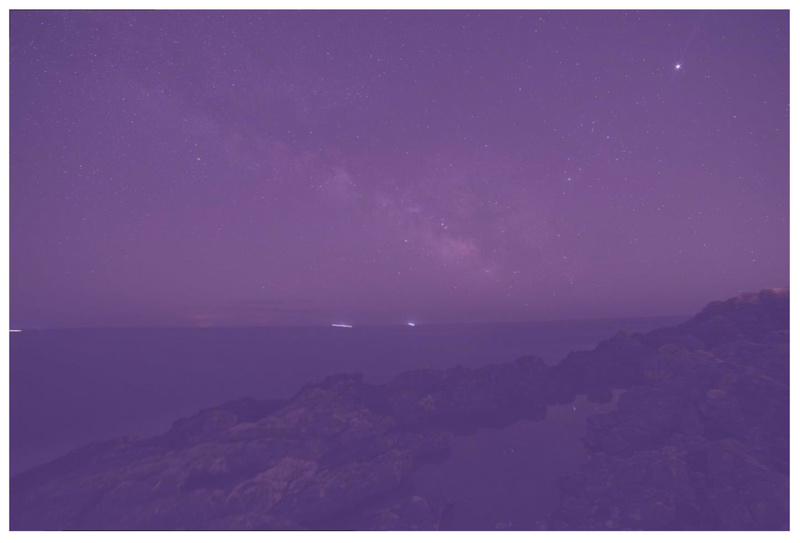 With the panel you cna download ebook in english and italian language with description of functions, examples, tutorials about workflow of milky way and deep sky images. Hi D R, There are video tutorial about Astro panel and from next week will arrive video tutorial in english language. With the panel you cna download ebook in english and italian language with description of functions, examples, tutorials about workflow of milky way and deep sky images.